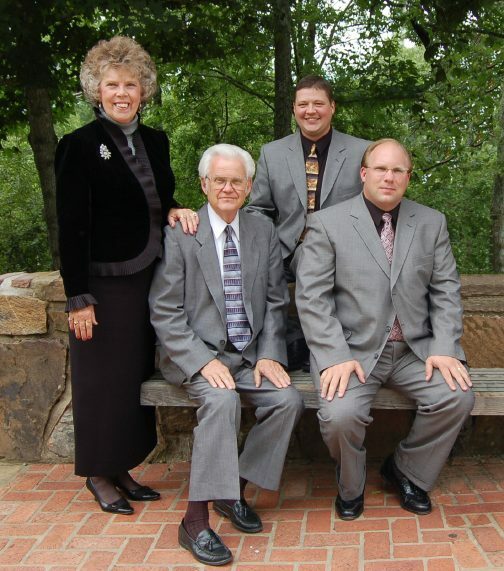 The Hawkins Family invites you to Hickory Hill Park, a place just north of Hot Springs where "even winds whisper His name"
The Hawkins Family celebrate over 50 years in gospel music ministry which began in 1958. Buddy and his wife, Imogene, formed the quartet with their two young daughters, Lou and Norma and the family started out in tent meetings, singing conventions and monthly singings around Hot Springs. They soon became a familiar sight at local churches and began to sing throughout Arkansas and surrounding states. In 1987 they built Hickory Hill Park located just off Highway 7 North in Hot Springs. The Hawkins Family invites you to an unforgettable summer evening under the stars! 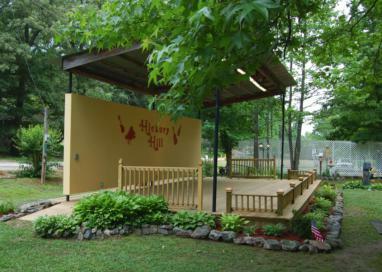 Nestled among shade trees in the heart of the Ouachita Mountains, the natural beauty of the park features a hillside amphitheatre which provides an intimate view of the stage. A fountain provides a peaceful oasis to forget about the cares of life, relax and enjoy an evening of gospel music. Some of the top southern gospel, bluegrass and country gospel groups will make their way to the stage this summer. 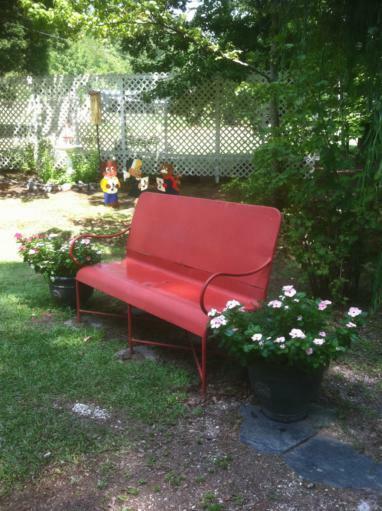 The park offers a monthly schedule of down-home, southern gospel concerts from May through September each year. Visitors from around the country come to a peaceful place north of town where "even winds whisper His name".